It Doesn't have to be a dream. We can make it a Reality. 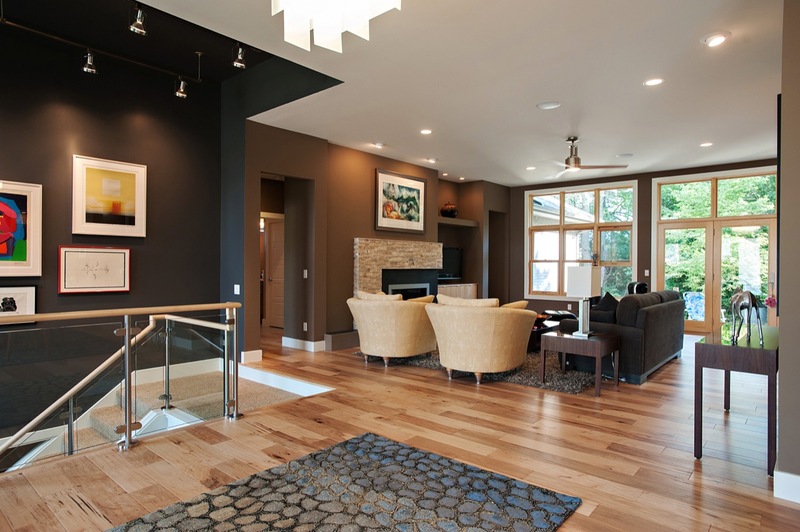 Building your dream home should be an exciting and enjoyable experience. 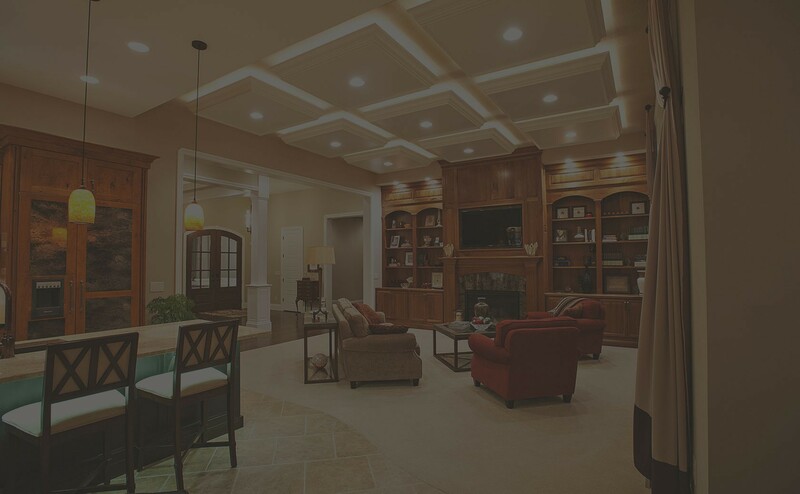 Radian Custom Builders was founded on the principles of performing only the highest quality work and knowing that success depends upon complete customer satisfaction. 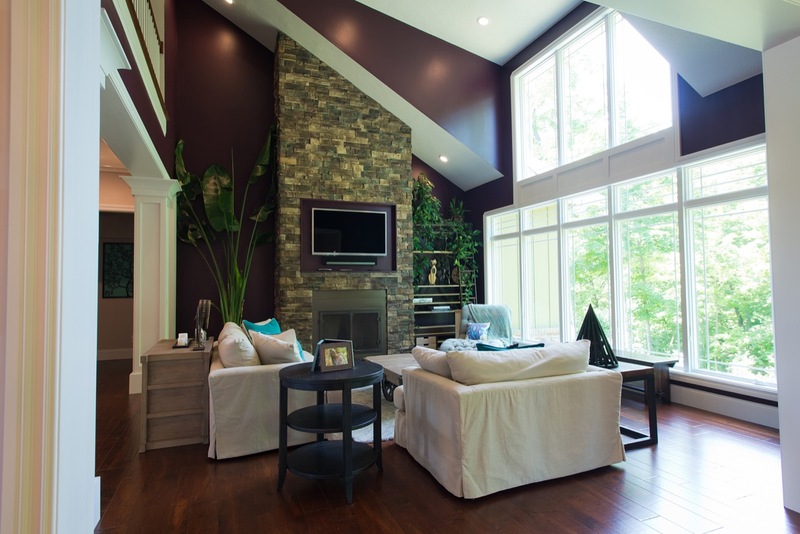 Our homes are unique and architecturally designed to meet the desires of each client in the Greater Dayton area. Visit our model home this Sunday from 2-4 or by appointment during the week - call 937-212-8453. Transitional, traditional ranch with finished walk-out lower level is located on ½ acre in Scarborough at River West, in Beavercreek Twp. The main level covers 2,920 sqft. and contains a great room with fabulous natural walnut built-ins, 4 bedrooms, 3 ½ baths, gourmet kitchen, dining room and laundry room. Charming ranch with finished lower level is located on 1/3 acre in Yellow Springs. The main level covers 2,450 sqft. and contains a great room with beautiful solid hickory flooring, two bedrooms, 2 baths, gourmet kitchen, dining room, library and laundry room. Captivating transitional style ranch has a finished lower level and is situated on a little more than ½ acre in Beavercreek Twp. The main level covers 2,600 sqft. 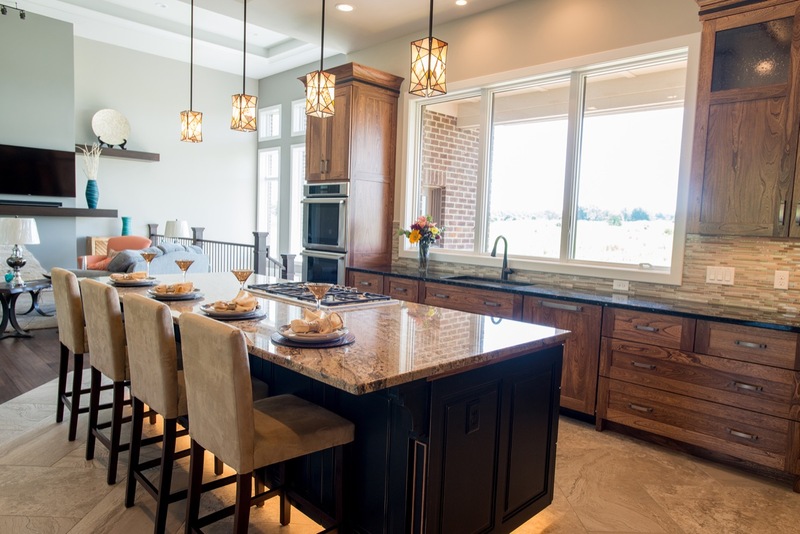 and contains an extraordinary glass and stone entry, open family room with 16’ ceilings, handcrafted Amish kitchen, dining room, 2 bedrooms and two baths. 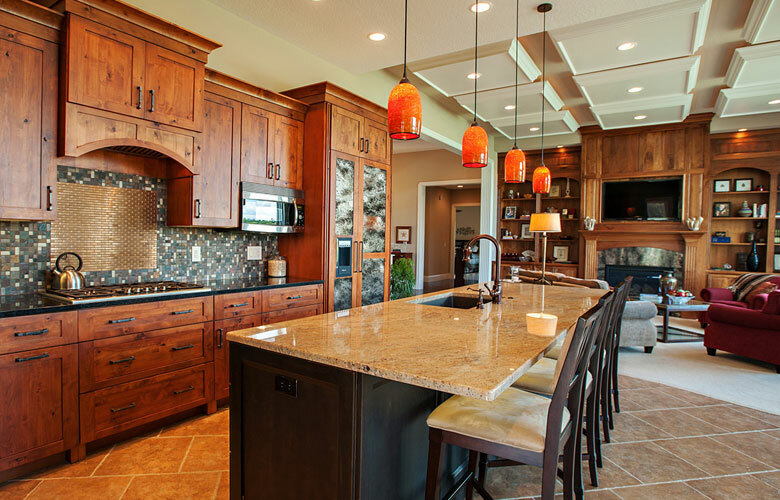 This home was entered in the 2015 Dayton area Homearama. Charismatic two story has a finished lower level and is situated on a 1.1 acre wooded lot. The main level contains a stunning family room with vaulted ceiling, dining room, gourmet kitchen and exquisite oversized master suite. The second story contains two bedrooms and bath and overlooks the main area from its attractive balcony. © 2019 Radian Builders. All Rights Reserved.